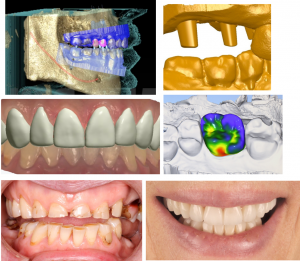 Digital scanning for teeth and implants. Since our dental school education we were always told that “we could not open the bite”. Many clinicians avoided treating the “worn dentition” others had great success. This program will help de-mystify with practical methods of how to restore OVD position up to 10 mm. 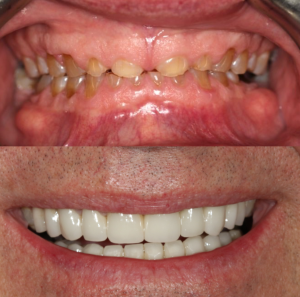 The long term success of these patients with these techniques has been documented and recorded both radio-graphically and with photographs with up to 15 year results. 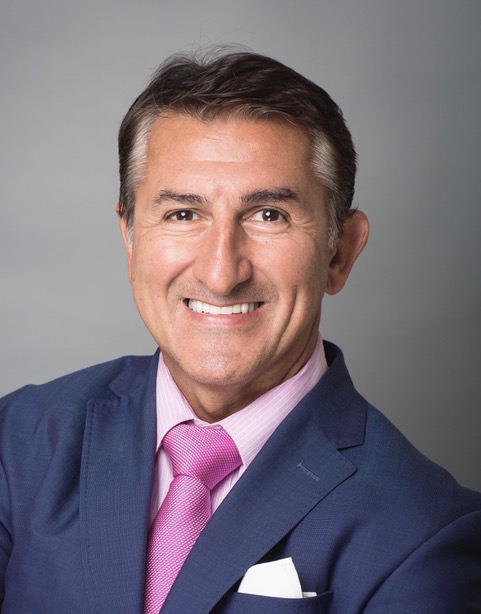 Using sound prosthodontic principles and digital analysis of the OVD, these restorations can become standard in our private practice. Anterior determinants and posterior determinants can show us the way through this gray area of dentistry. The course will be held at our state-of-the-art conference room in Bethesda, MD.